Miana Jun is a professional Bucks County wedding photographer capturing the spirit of love one wedding at a time. 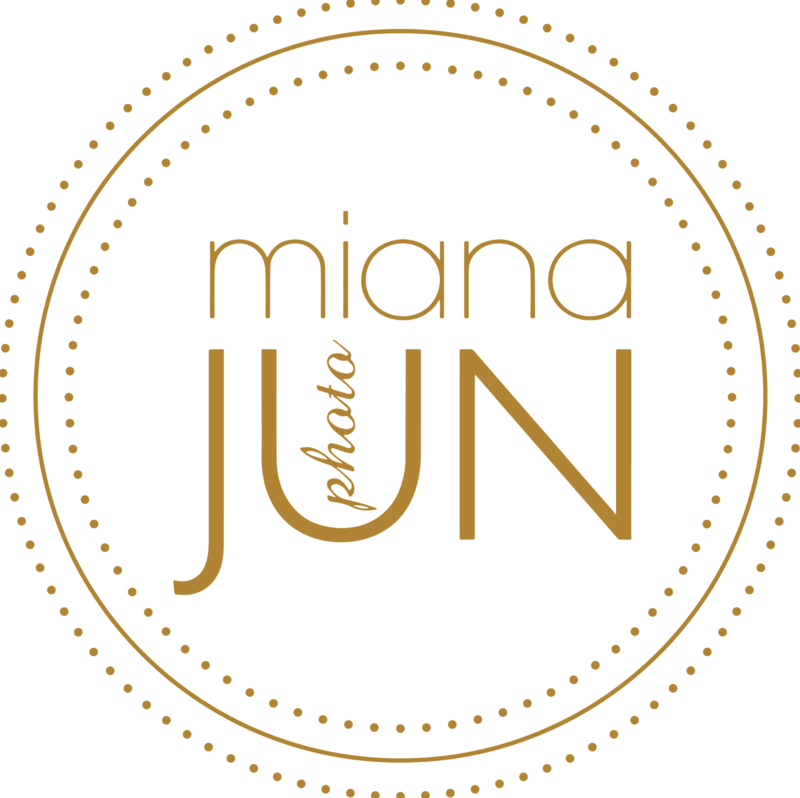 Miana is a wedding photogapher serving Bucks County, Philadelphia, NYC & Worlwide. She specializes in outdoor & barn style weddings as well as elegant indoor events. Her experience of covering weddings photographically for 10 years has taught her one secret ingredient, love. Working with Miana means she is going to photographically embrace all the love that has come together to celebrate a couple. Her photographs echo a documentary, artistic, stylish, editorial, timeless and creative feel to them. When covering a wedding, she bounces between the skills of a photojournalist and the skills of a good director. She is always in search of those magical candids and also happily engages with her subjects to help direct portraits and naturally posed photographs. When working with Miana you will feel her drive and passion to see and create beautiful photographs. Miana's skillful, empathic, artistic and documentary approach to storytelling can capture your wedding day in a way where your memories can be cherished forever. I get to spoil my clients. Weddings aren’t just another work day for me, it’s an opportunity to go above and beyond for a couple and deliver truly beautiful and meaningful memories. I get to meet & Photograph amazing people. That’s you! Brides, grooms, maids and men of honor, mothers and fathers-in-law, wedding cake designers, florists—everyone! I love connecting with people who are all coming together to make your day special. I get to be artistic. I have a background in performance photography and so I treat each wedding as a chance to capture movement, Light and Feeling in a way that is most natural and authentic. Whether it’s a blushing groom sneaking a peek at his soulmate or a niece enjoying her first bite of wedding cake—I love to see Emotion come alive in a photograph. I get the honor of your trust. And I don’t take it lightly. You’re special day deserves my full attention and commitment to a beautiful finished product. Giving back to my clients their beautiful memories from Their wedding day is the highlight of my job. If it sounds like we’d be a good fit and you would like to learn more, LEt's Chat!